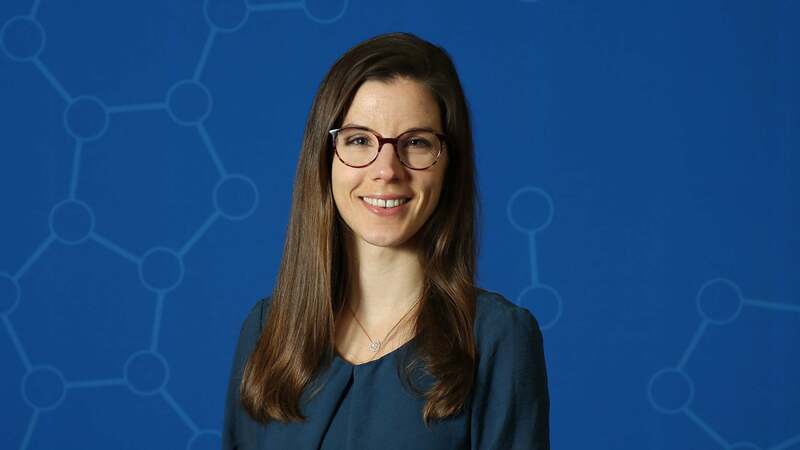 Cold Spring Harbor Laboratory (CSHL) is pleased to welcome Hannah Meyer to the faculty as a Quantitative Biology Fellow. Meyer’s current work examines how T cells, which are critical to the body’s immune system, are educated within the thymus gland to distinguish between self and non-self during their development, so that they will ultimately react against foreign pathogens. A graduate of the University of Cambridge, Meyer is interested in understanding and modeling how long T cells remain in the thymus gland, and how the organ is structured. She likens this to imagining the T cells are visiting a cell library, where there are volumes on the various kinds of cells that work in every part of the body. “The question is, does the T cell have to look at every single book, or is it enough to go to a certain section in the library? Maybe some of the books will have redundant information in them. If so, what is the smartest way of arranging these books for the T cell to learn best?” she explained. The Simons Center for Quantitative Biology at CSHL uses computational tools and genomic technologies to better tackle the open questions in biology, often in close collaboration with experimentalists. “CSHL has a very good, collaborative environment, and there is great and interesting research being done here,” Meyer said.